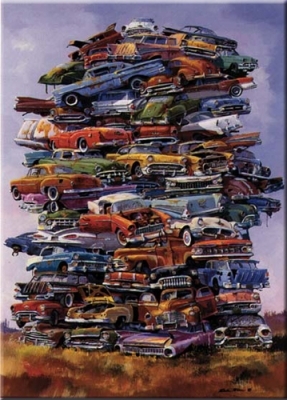 We are located at 9467 9th St, Unit D, Rancho Cucamonga, CA 91730 and are open Monday through Friday 8:00 to 6:00, Closed Saturdays (by appointment only), Closed Sunday And remember when you call Moderustic® - you'll always talk to a real person; never a machine. 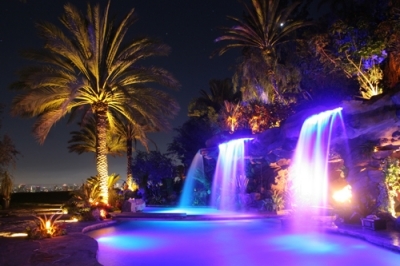 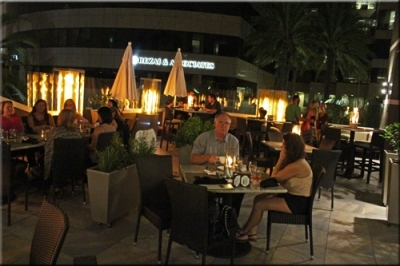 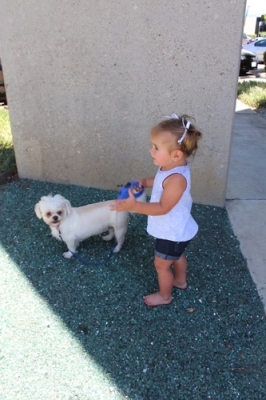 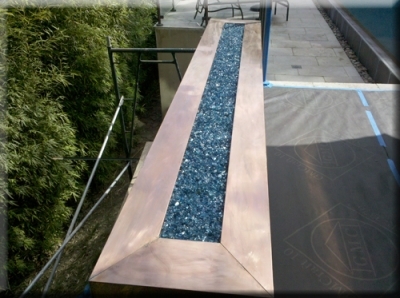 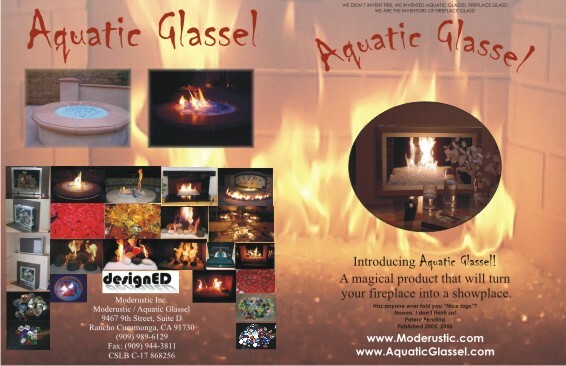 Call or Email Ed at Ed@Moderustic.com for a free estimate. 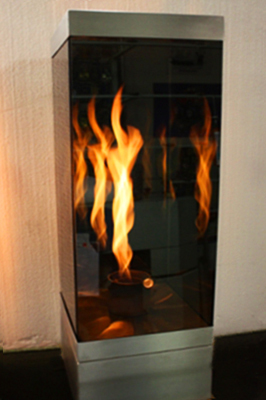 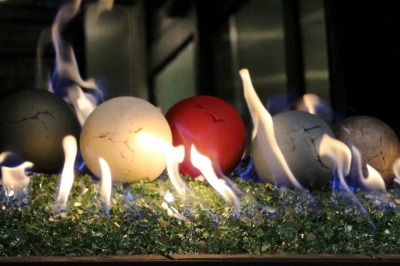 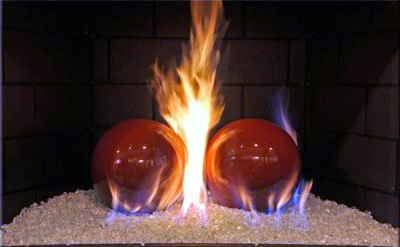 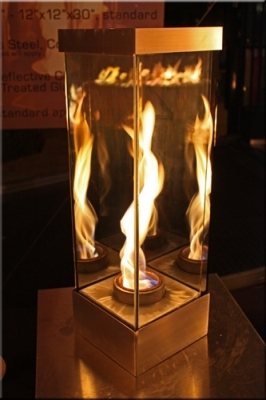 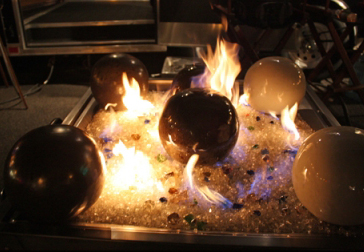 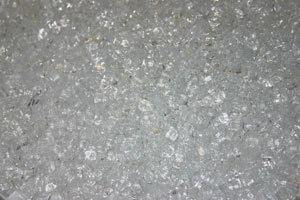 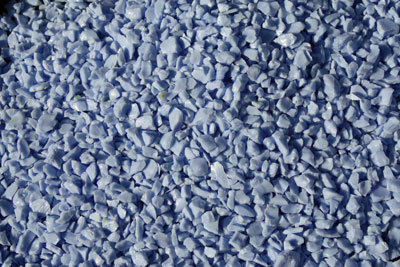 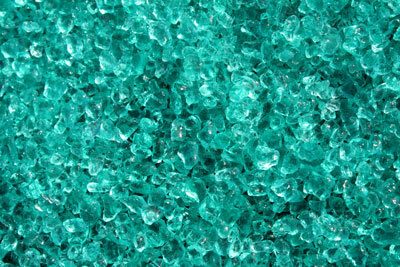 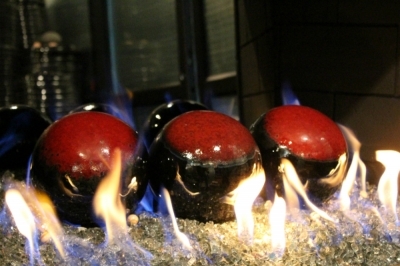 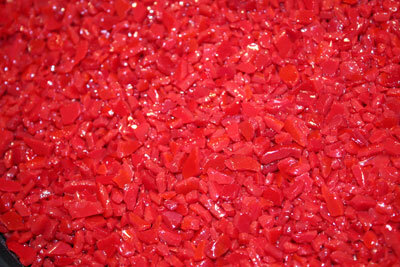 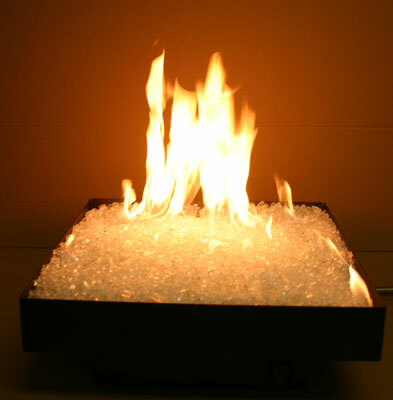 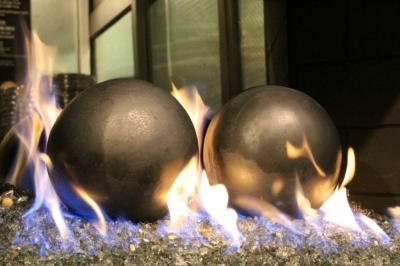 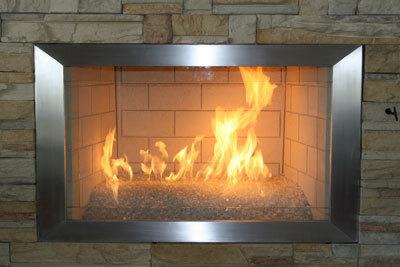 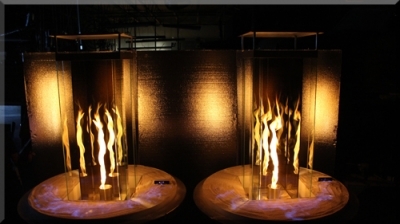 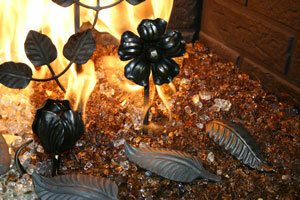 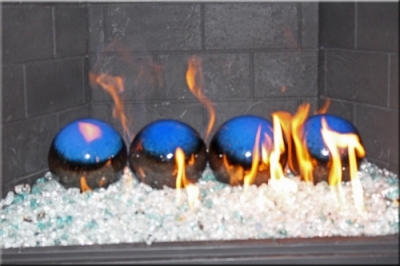 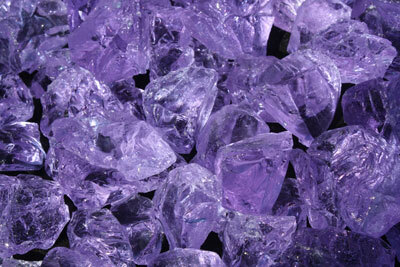 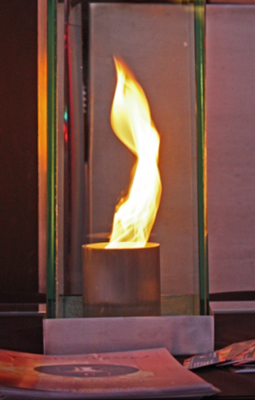 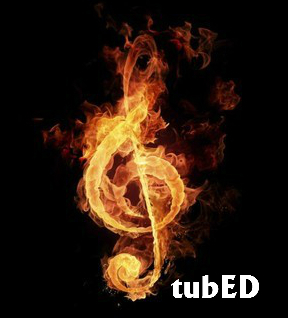 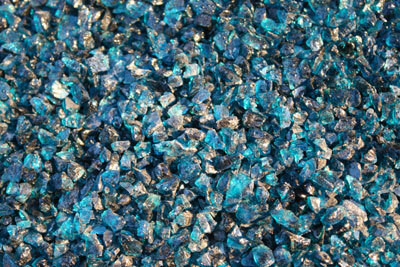 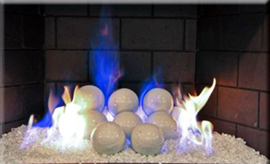 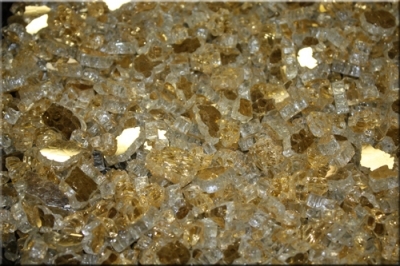 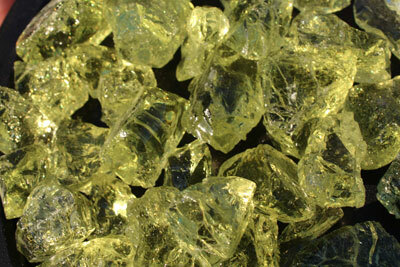 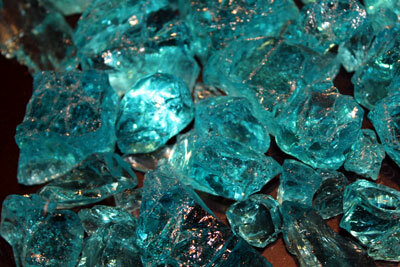 What is Fire Glass? 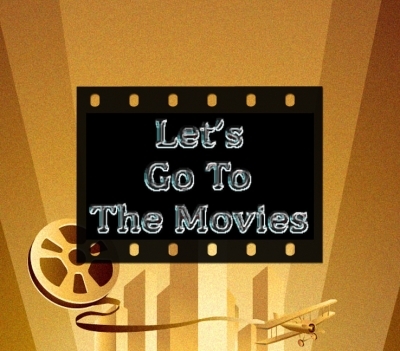 And Why Is It So Great? 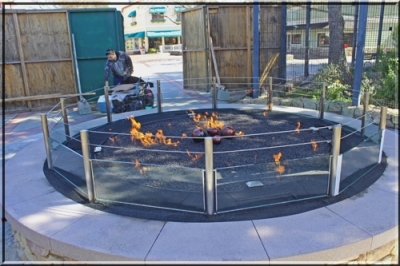 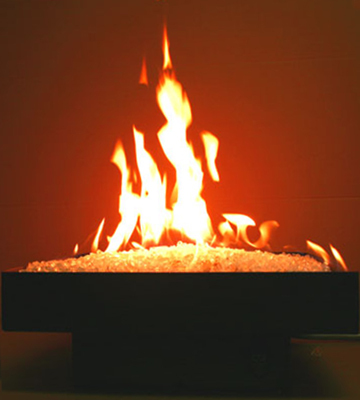 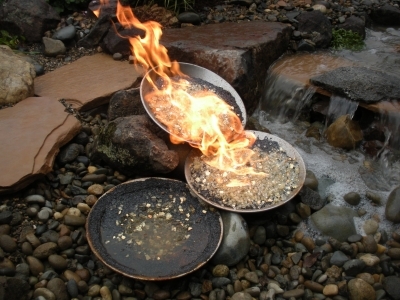 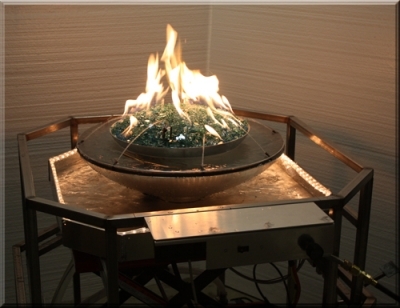 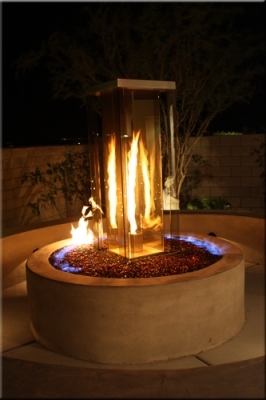 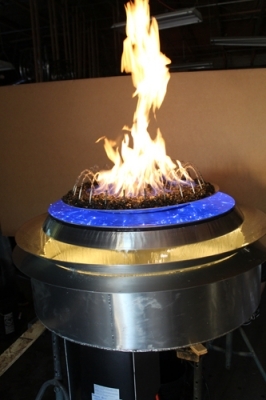 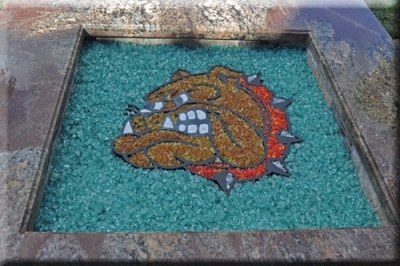 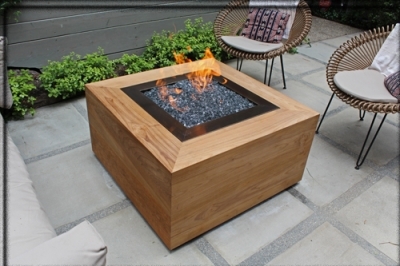 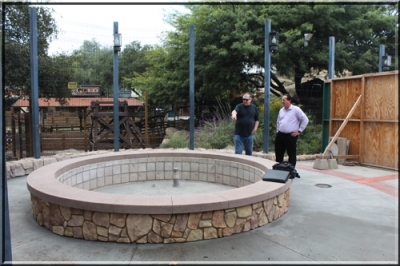 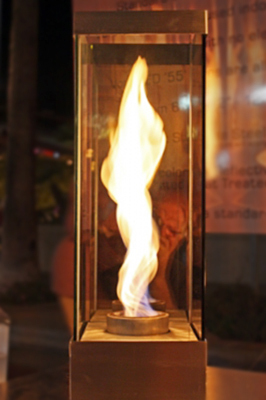 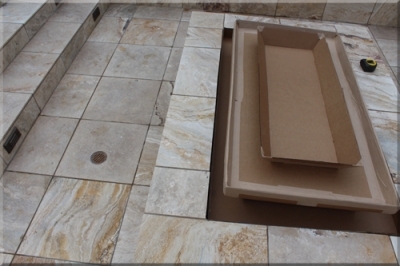 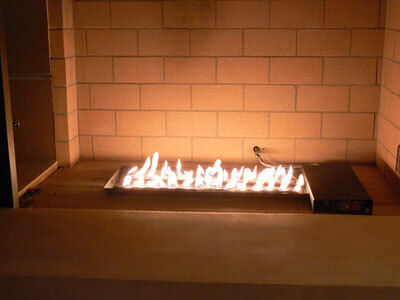 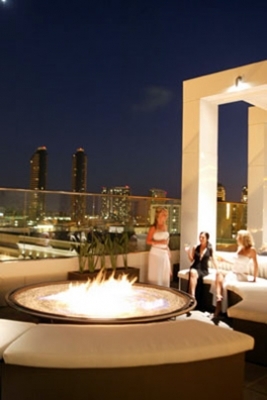 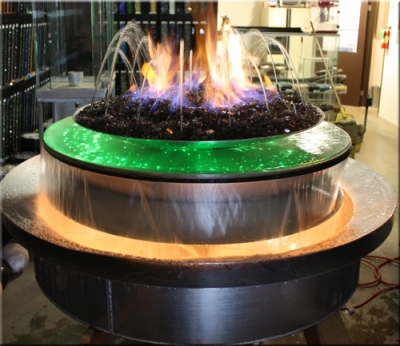 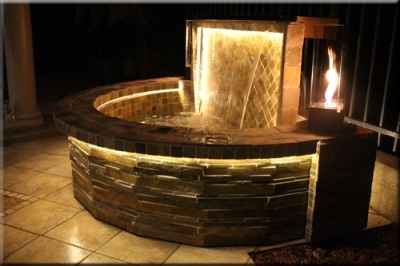 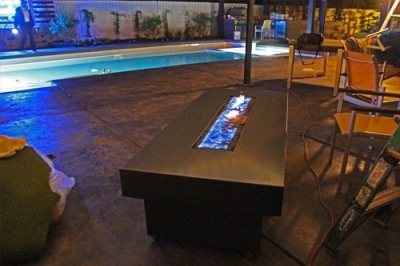 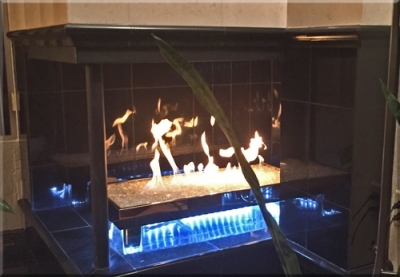 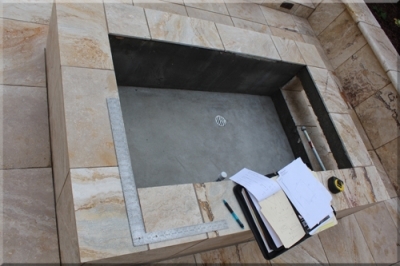 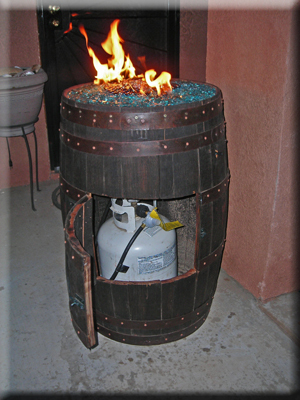 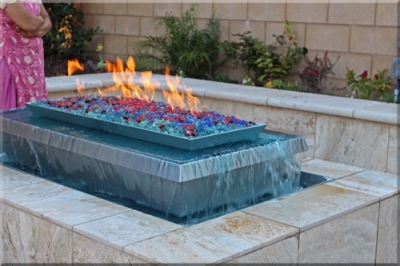 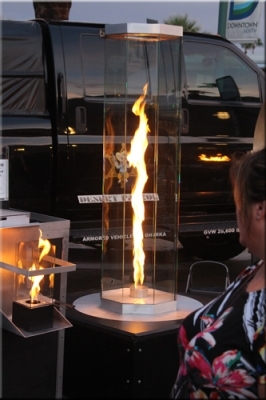 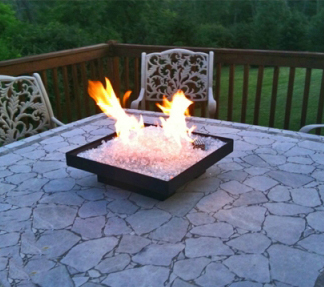 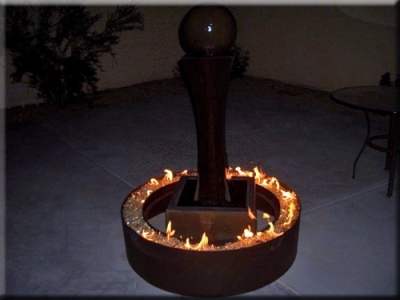 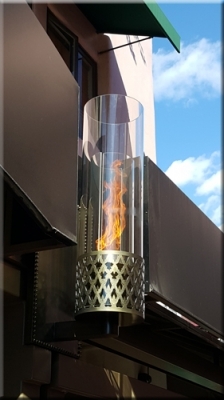 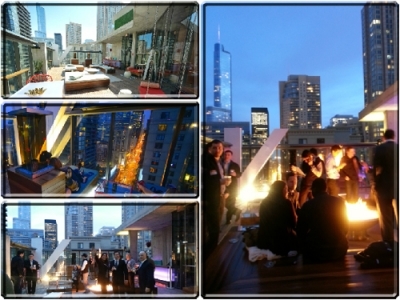 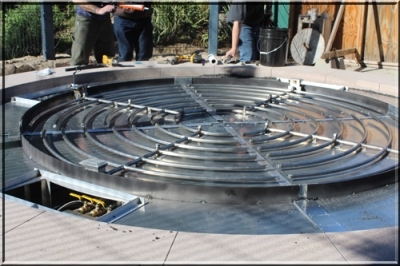 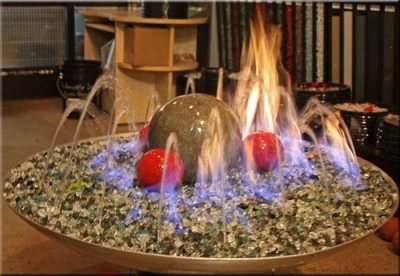 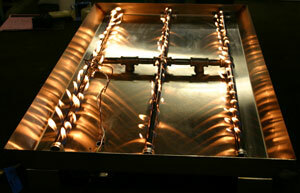 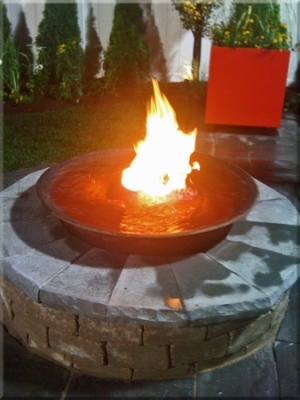 Versatile and easy to transport, our Fire Pit can be fueled by propane or natural gas. 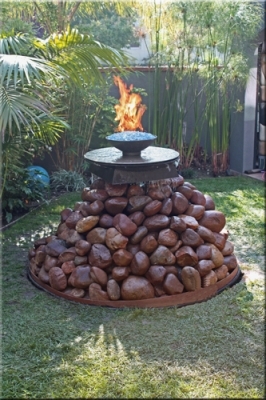 Available sizes range 14", 16", 18" and 24 " squared. 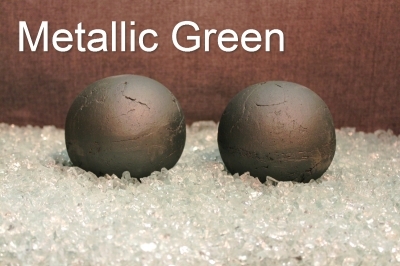 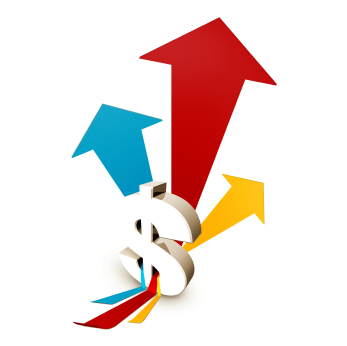 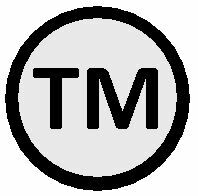 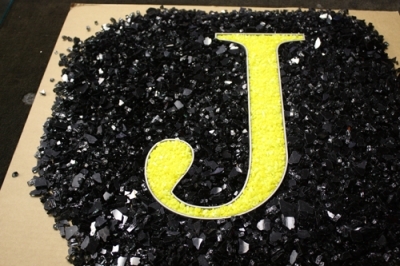 Construction materials include Steel, Aluminum, Copper, Brass or Stainless Steel. 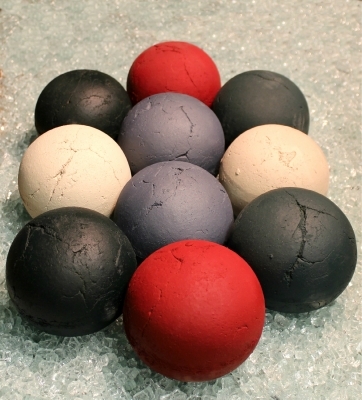 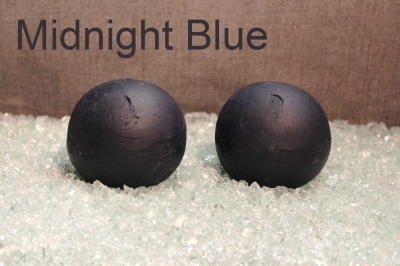 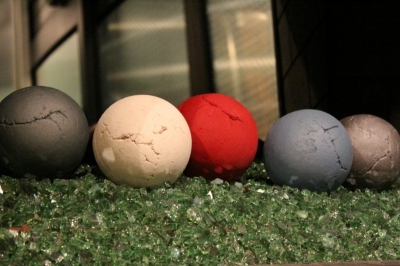 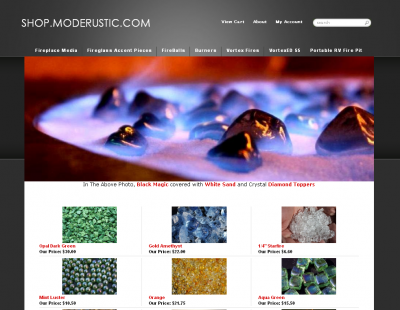 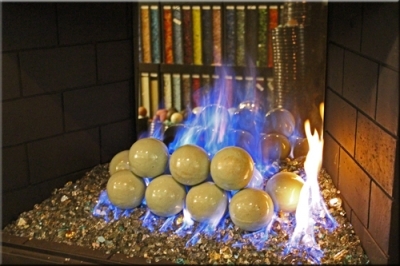 Choose your favorite FireGlass from our vast library. 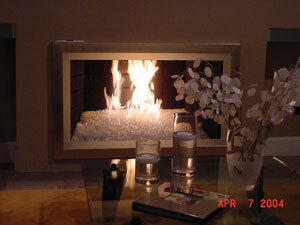 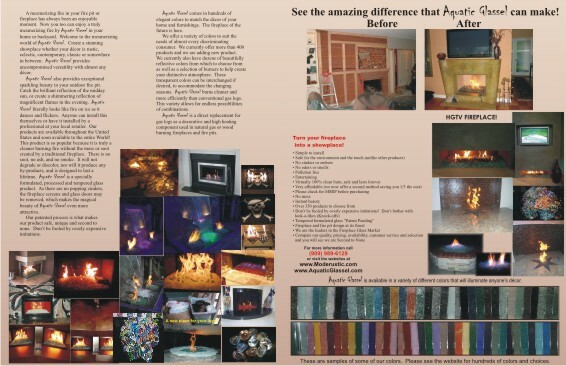 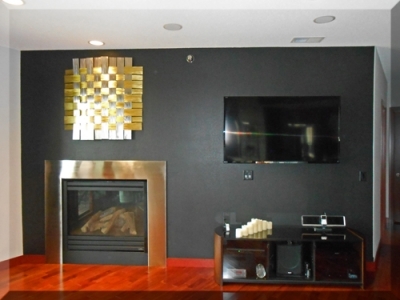 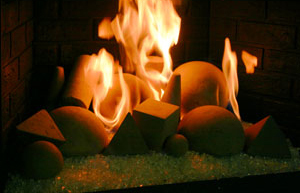 Want to make your fireplace truly unique? 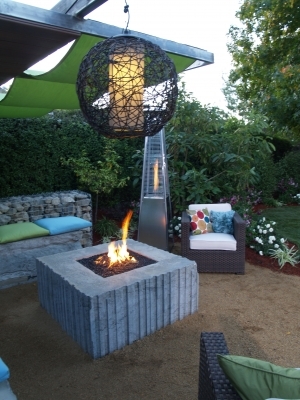 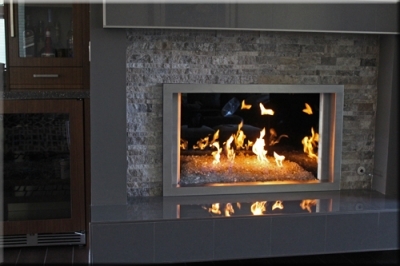 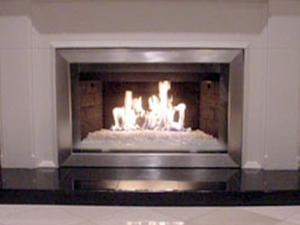 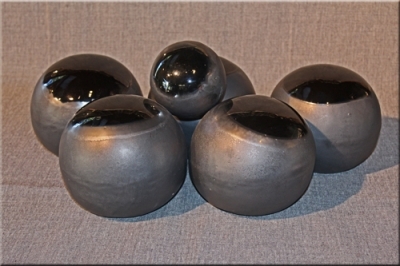 Take a look at our various fireplace Terra Cotta or Cement Fireballs, Fire Clay Rocks, Metal Flowers, and Geometric Cement Shapes.